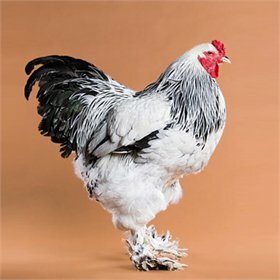 Yes, these are the famously huge chickens you might have seen on YouTube! 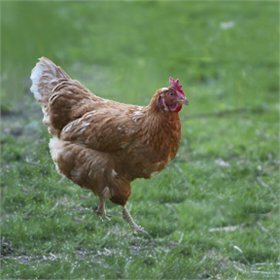 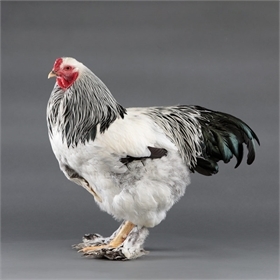 We can't guarantee ours will be quite that large, but we can say that Brahmas are gentle giants with feathered legs and feet and profuse, fluffy feathering. 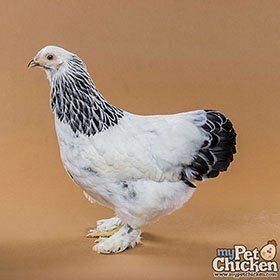 Originally from India, these birds were bred for meat production, though the hens lay relatively decently and are great setters and mothers. 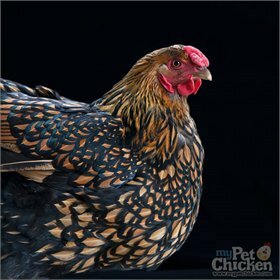 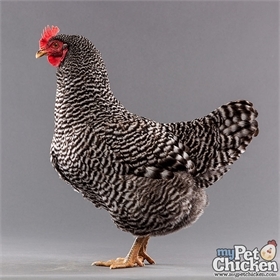 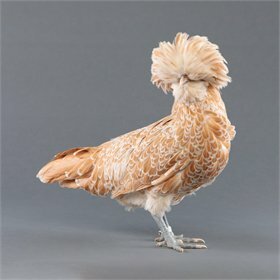 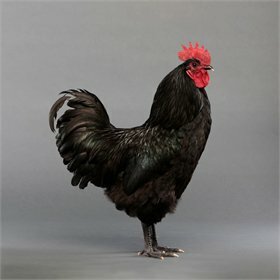 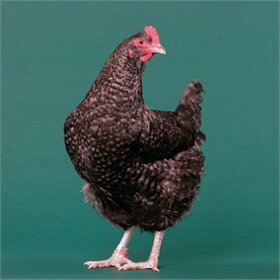 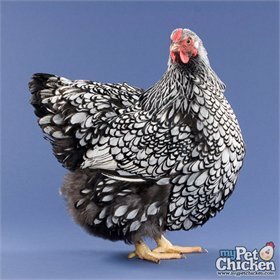 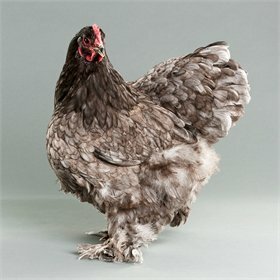 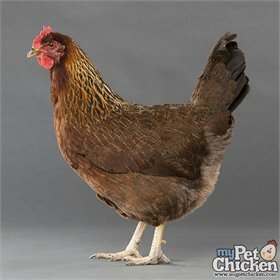 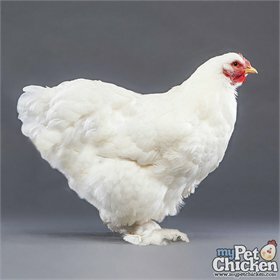 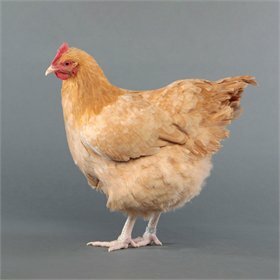 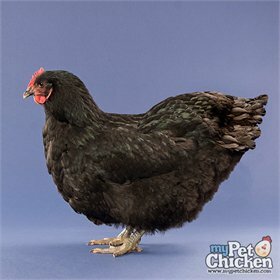 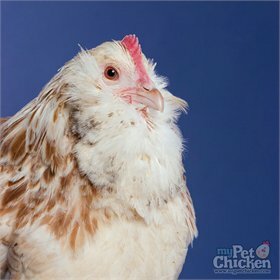 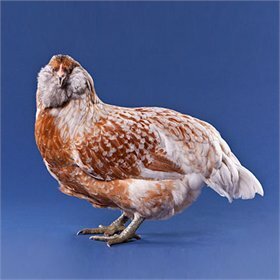 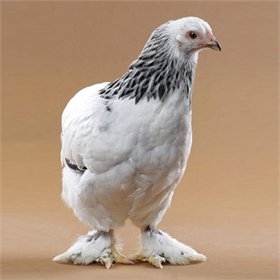 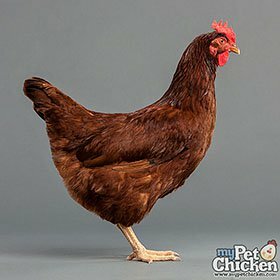 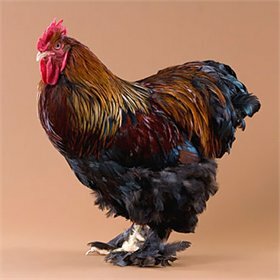 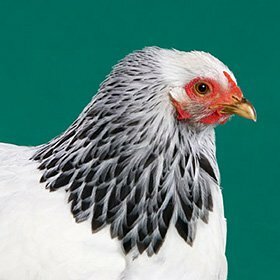 This fancy breed of chicken makes a great pet for its quiet and tame nature, tolerance to the cold, huggability and sheer chic-ness! 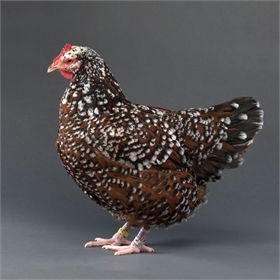 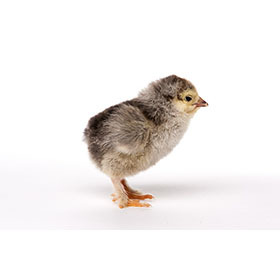 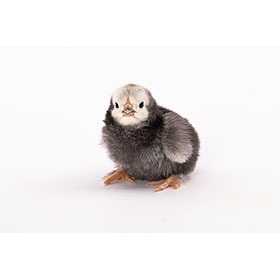 While not a power layer, you can expect three or so medium-size brown eggs from this bird per week. 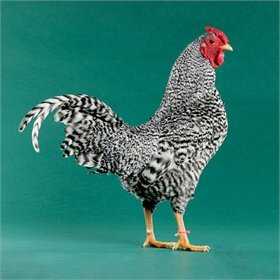 Because Brahmas have a large body size, they're considered to be a good dual purpose breed, too!